The Miner’s Suite pays tribute to the men who made their way and spent their lives in the pits and tunnels in, around and beneath Jerome. 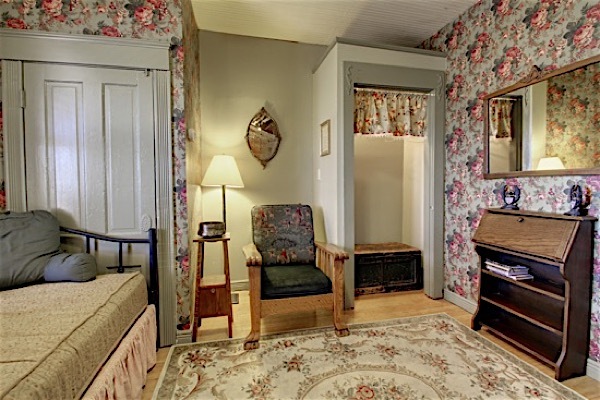 Hardwood floors and earthen tones warm the suite throughout, and period decor and antique furnishings provide the perfect context for a relaxing stay. 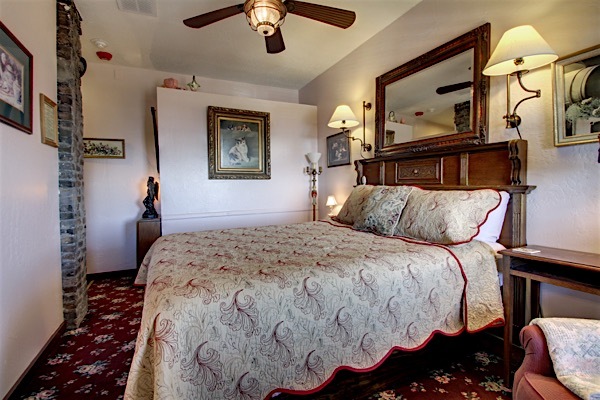 Lounge in your private sitting room or relax in the queen size iron bed. 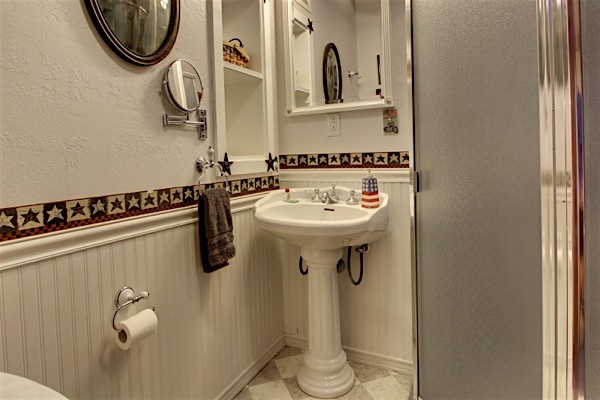 You will enjoy a private bathroom with shower, ceiling fans, television with Direct TV, and a private entry onto the peaceful first story veranda, from where you can look out over the Verde Valley and see the red rocks of Sedona. 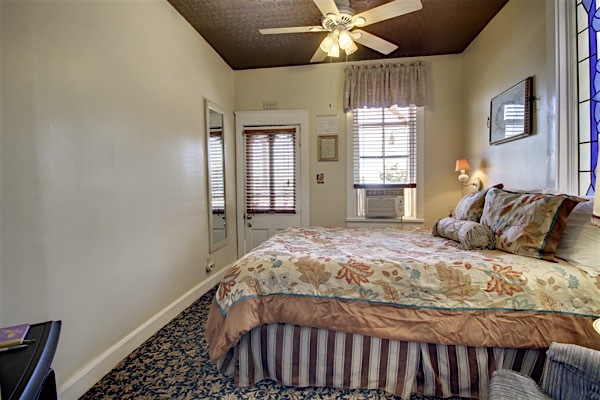 Cleopatra Hill, named after the hill on which Jerome was built, is a peaceful and cozy first story room with a queen size bed complemented with period decor. 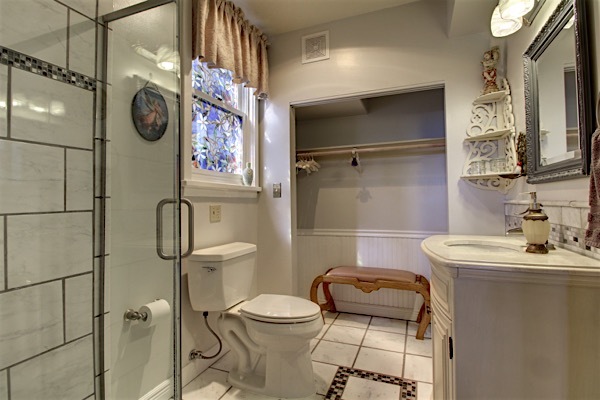 The blue and white south facing stained glass window lends a sense of peace as it picks up sunlight throughout the day. 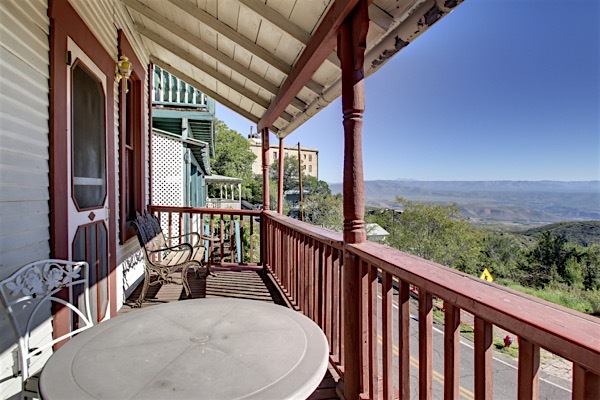 You will enjoy a private bath with shower, faux tin ceiling, ceiling fan, television with Direct TV, and a private entry onto the peaceful first story veranda, from where you can look out over the Verde Valley. 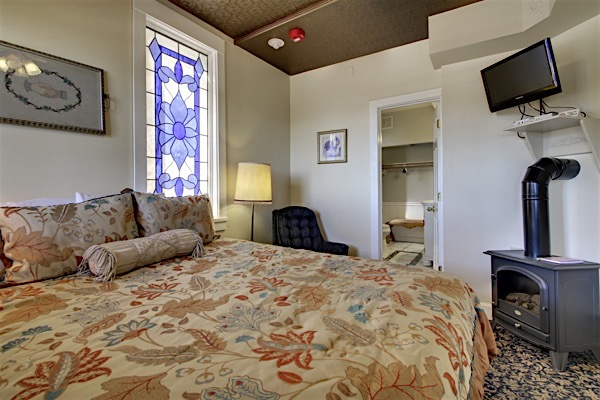 The Western Room is a turn of the century western oasis with a custom, hand-made, queen size bed, original pine floors and windows facing south and east. 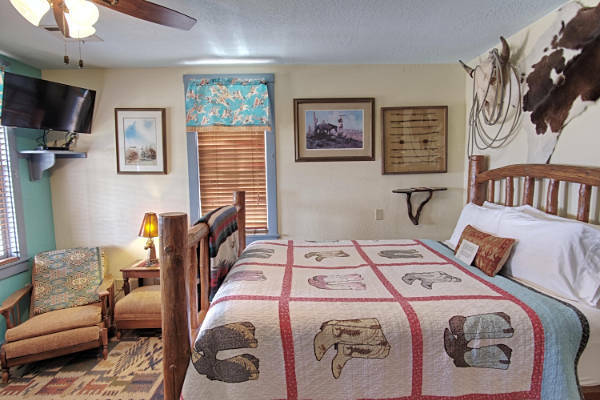 Topped off with an extensive collection of western memorabilia, this second story room has become a favorite with first time visitors and repeat guests alike because of its spaciousness and floods of natural light. 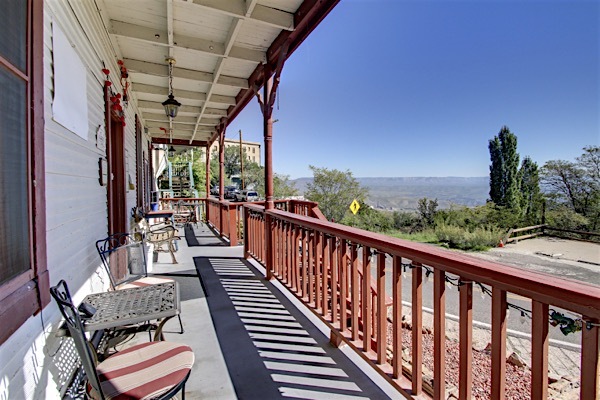 A private bathroom with shower, ceiling fan, television / Direct TV, and a private entry onto the peaceful second story veranda, from where you can look out over the Verde Valley. 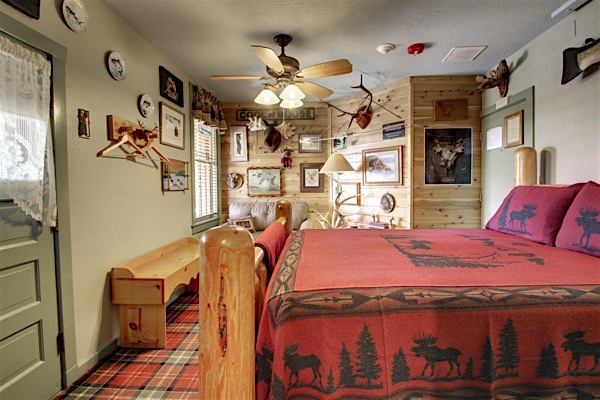 The Northern Exposure is themed after a north country cabin. 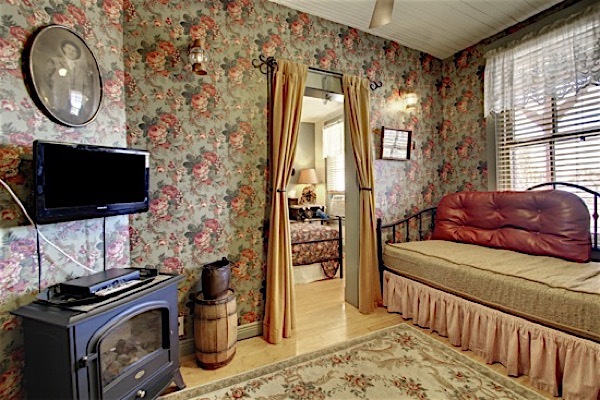 The focal point of which is the peeled pine, four poster, queen size bed of unusual height. 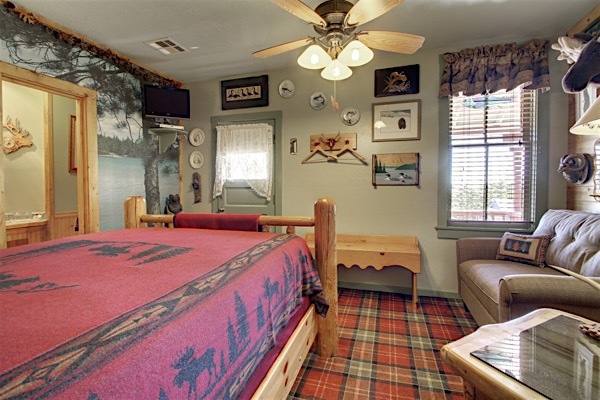 Accented with outdoor and fishing memorabilia , this second story room has a unique character all its own and is favorite with the many visitors to our B&B. 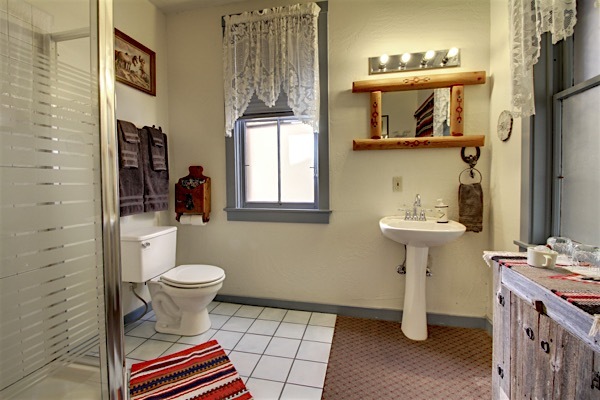 Your private bathroom is accented by a granite shower, natural wood and pine floors. 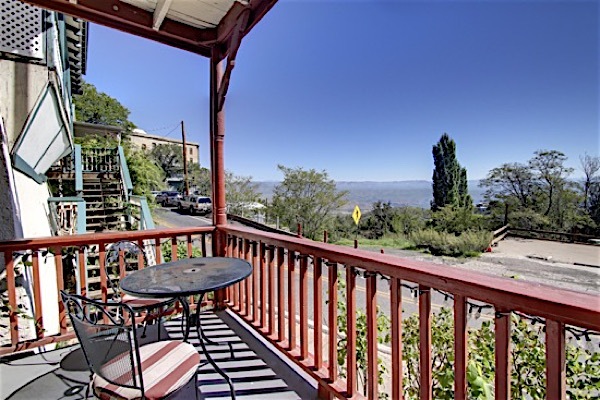 You also enjoy a ceiling fan, television, and a private entry onto the peaceful second story veranda, from where you can look out over the Verde Valley. 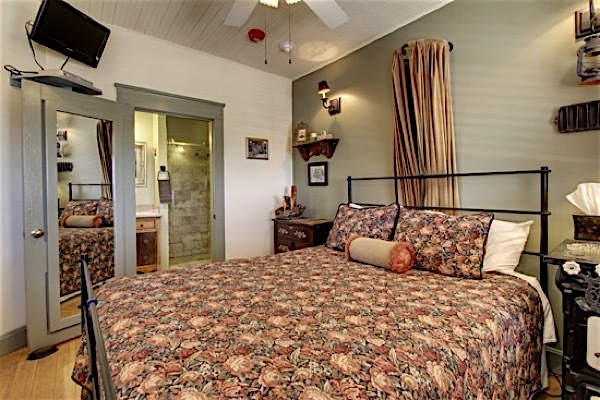 Verde View is a secluded and spacious second story room appointed with Antique queen size bed and matching decor. 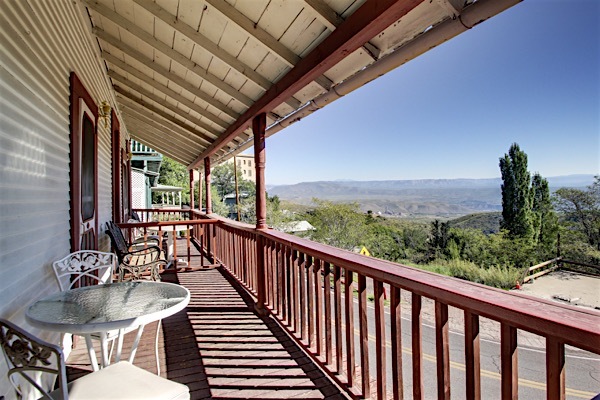 Blessed with unusually spectacular views of the Verde Valley and red rocks of Sedona, this room offers a particularly tranquil setting in which to relax. 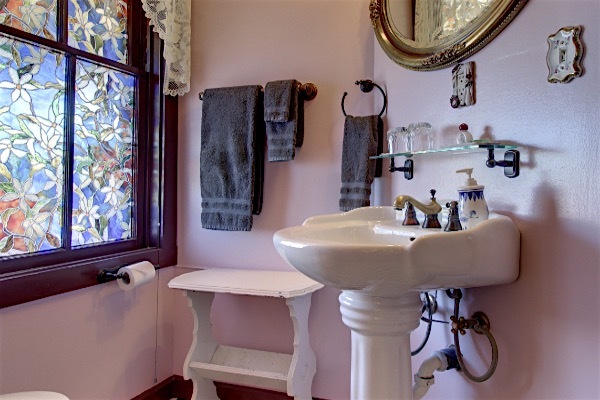 Your private bathroom features period fixtures and tile. 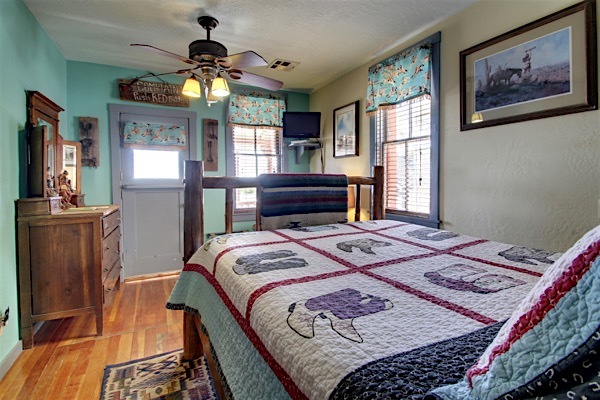 You also enjoy a ceiling fan, television with Direct TV, and a private entry onto the peaceful second story veranda. 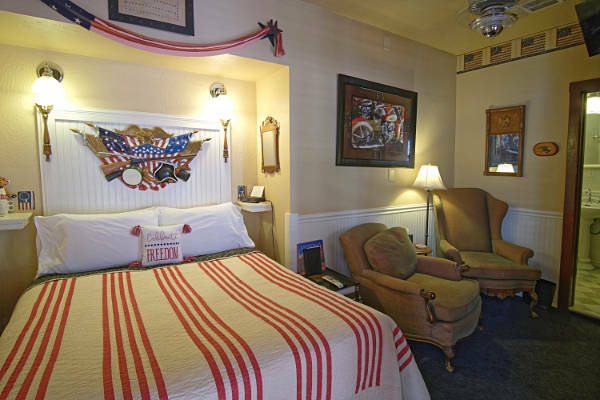 The Americana Room is a romantic second story hideaway decorated with lots of flags and a motorcycle theme. 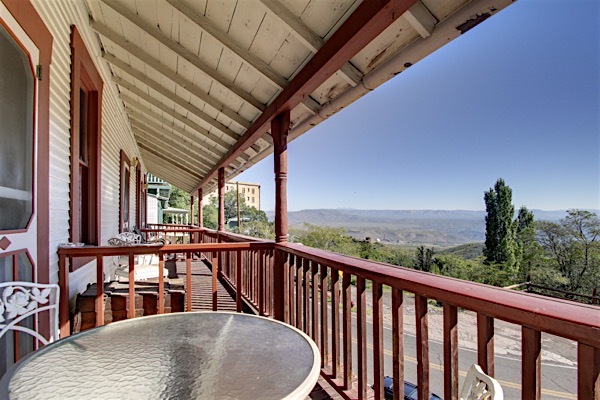 From your room you will enjoy private access to and view of the second level courtyard. 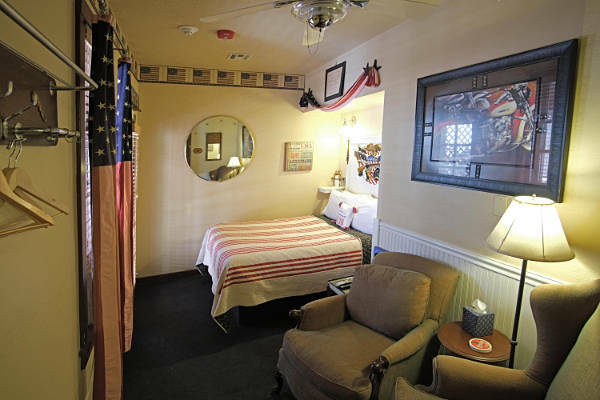 This room has a private bathroom with shower, a ceiling fan, and television with Direct TV. 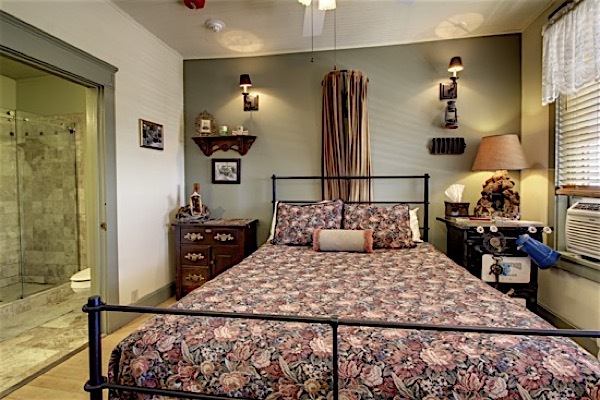 Take a Virtual Tour of the Ghost City Inn to see more detail of our rooms and more! 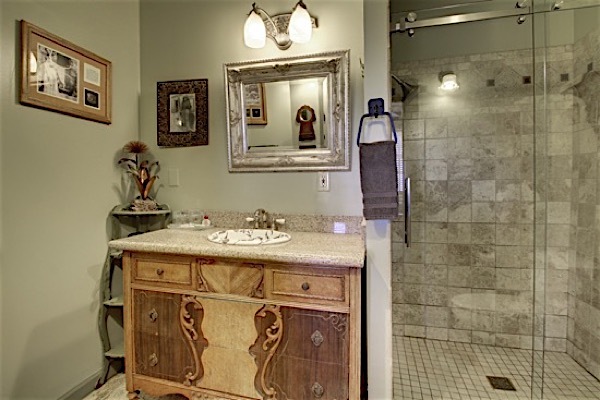 Ready to choose a room? You can make your reservation online, safely and securely.